Often, solving problems starts with getting the right people in the room. 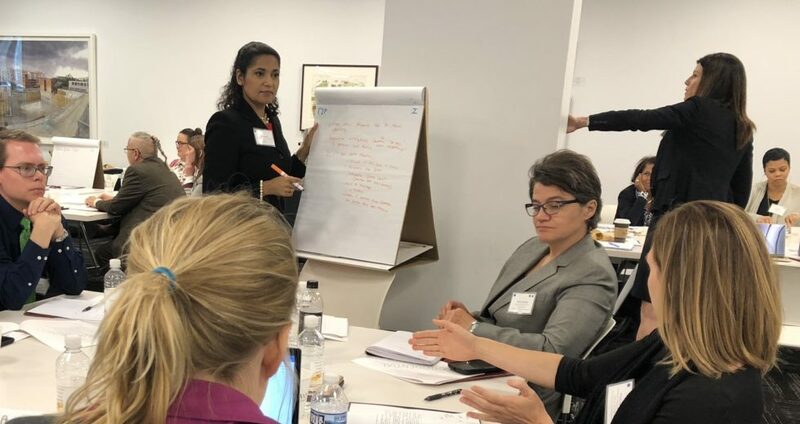 In October, Chapin Hall and the U.S. Interagency Council on Homelessness sponsored a convening in Washington, DC to do just that: gather key people together to accelerate progress toward preventing and ending youth homelessness. 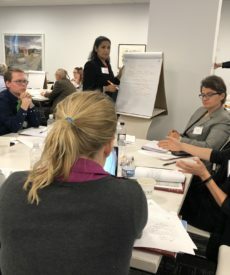 Fifty people attended the day-long event, which began with a presentation of research findings and moved on to developing specific policy recommendations for federal action. Among the participants were 20 federal agency staff from the U.S. Depts. 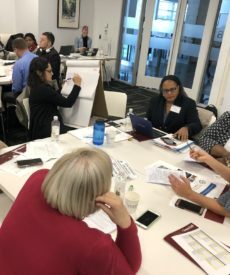 of Health and Human Services, Labor, Housing and Urban Development, and Education, along with leadership of the U.S. Interagency Council on Homelessness. Youth who have experienced homelessness, funders and advocates also participated. 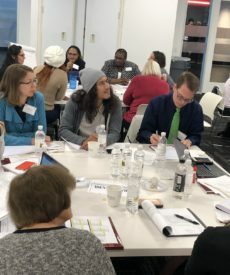 After Morton and Dr. Amy Dworsky presented an overview of recent research findings, participants broke into small groups focused on family experiences, systems involvement, identifying youth at risk of homelessness, and education and economic opportunity. Afternoon sessions focused on disproportionalities, pregnant and parenting youth, rural realities, and accessing services. 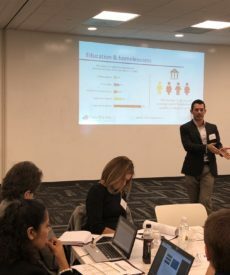 Sponsors of this convening included Campion Foundation, Liberty Mutual, Melville Charitable Trust, and the Raikes Foundation. 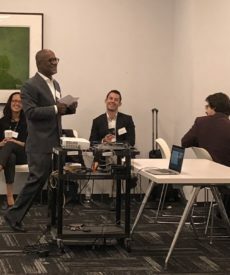 Chapin Hall will compile and summarize the recommendations generated from this convening and produce a policy report for the federal Interagency Working Group on Ending Youth Homelessness. This working group can then use it as a roadmap to guide their priorities going forward.